Welcome to my on-line music room – the place for aspiring amateurs to gain information and inspiration. As you will see, it's not that hard to turn boring chords to beautiful chords, dull blues to fab blues, and more (to come). Need the best guitar tuner out there? Check out the Snark! I also give on-line lessons via Skype. Cost is $30 for 1/2 hour. Shoot me an email for info. Strengthen Your Playing with "Vitamin Open E." Click the image to play. Have hours of fun with Open E tuning. Click the image to play. Here's a quick way to make a standard blues progress way cooler - and sexier. Click the image to play. In this lesson you will learn how to play a cool E-7 blues progression – turning drab chords into fab chords using just a few simply and fun tricks. Click the image to play. 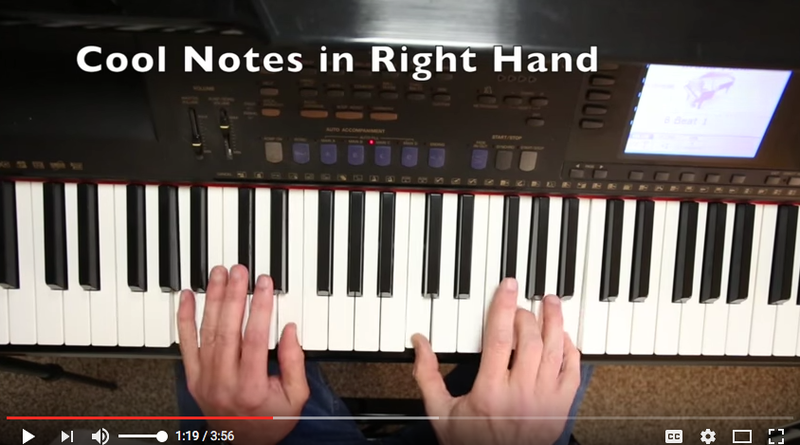 A basic Am to Dm progression can be pretty boring, if you play the standard notes in the chords. 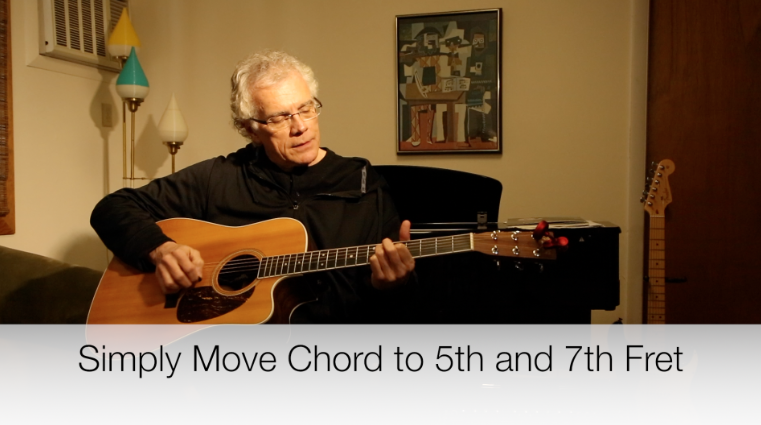 I'll show you how to turn those boring chords to beautiful chords by adding some cool notes in the right had. Click the image to play. 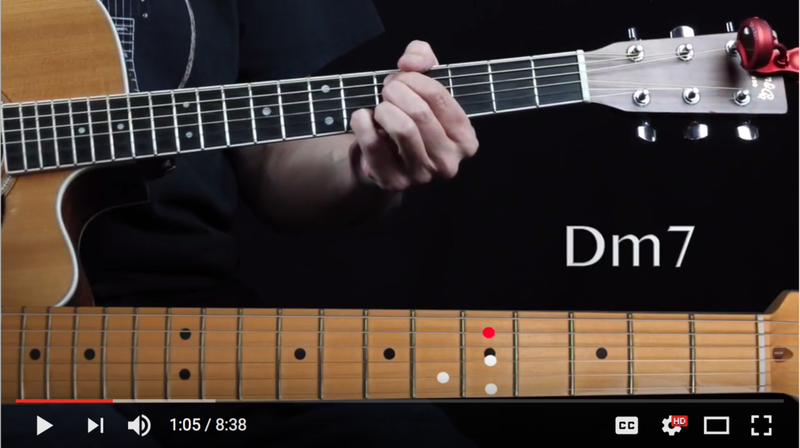 Drop D tuning produces an open and romantic sound. Click the image to play. Click here for a great deal on Martin guitar like mine. 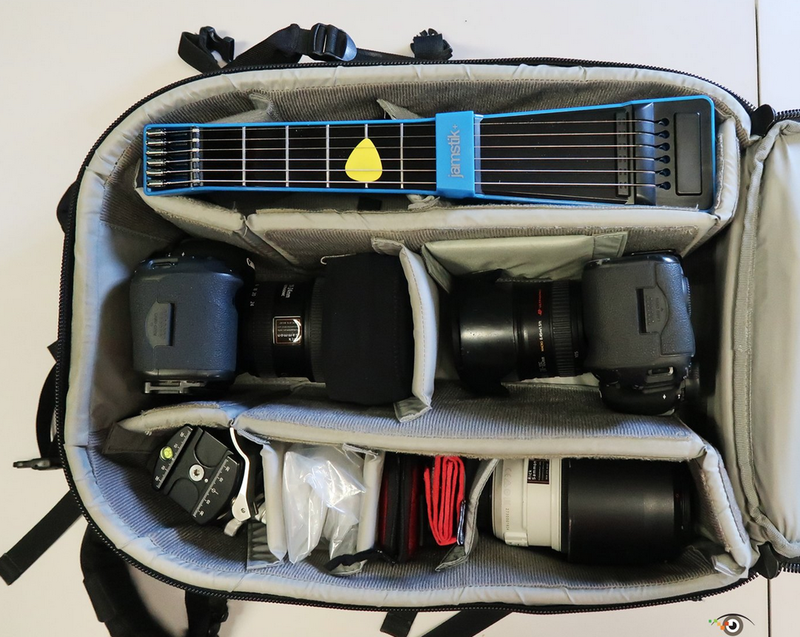 In photography, creative visualization is the key. It's the subject of my 36th book. Same holds true for music. Click to the image to see what I am talking about. 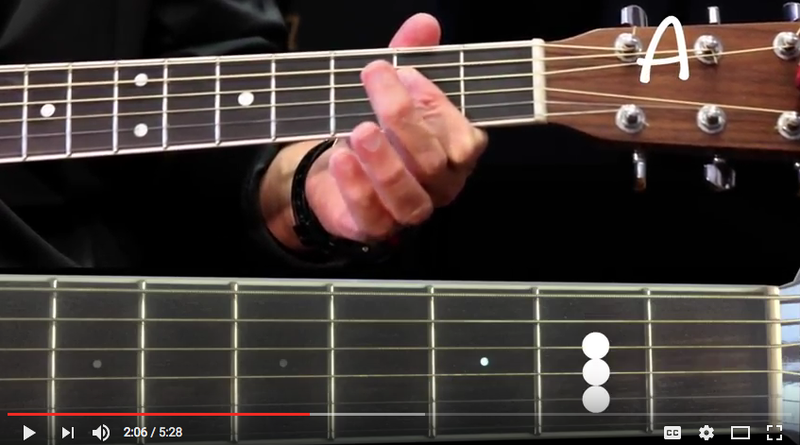 This is not a how-to video, but you may get some ideas on harmonics. Click image to play. Looking for the coolest travel guitar – and one of the coolest guitars out there? Click the image to learn more! Hey! If you need to put together a music video (two cameras, sounds, graphics, etc.) my brother Bob can do that for you. Shoot him an email for info. More how-to videos to come. Thanks for watching!